Most people think blinds are just for windows! In Melbourne and Sydney inner city areas, we’ve got clients who are using plantation shutters to divide rooms, and sheer blinds to create a more spacious vibe. Inner-city, apartment residents and owners are pushing the style boundaries in terms of blind use for privacy and light control according to Brett Thomas, Director The Blind Factory. Within an inner city apartment, Brett has installed a sheer blind between an open plan study and the lounge room to give the area a maximum sense of space. “The residents were able to draw the blind down for privacy without compromising natural light, which when you’re living in an apartment is a critical concept. Even for inner city residents who have flat mates, internal sheer roller blinds can be the perfect solution to segregate areas without being too obvious about personal space boundaries,” he said. 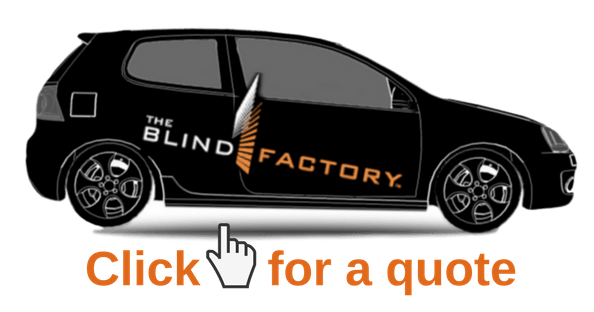 The Blind Factory are a leading supplier of made to measure and made to last, quality roller, venetian and roman blinds, shutters and awnings. With the experience and products to suit every home, and an industry leading warranty guarantee, you can be assured you are dealing with the experts.